Who are the SMTI board of references? 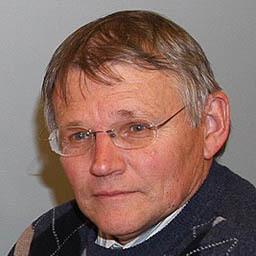 Dolph Britz is currently a Professor at Potchefstroom University, a Research Fellow for the University of Pretoria and the Deputy Director for Institutional Research at the Central University of Technology Free State. He is deeply involved in international collaboration of scholarly supervision, research and teaching, focusing on primary sources within the field of Historical Theology. His fields of specialization include: Studies in the 16th century Reformation and Post-reformation theology, Jonathan Edwards, and the history of theology and ecclesiastical traditions in Southern Africa. Previously he was the Director of the Edwards Centre in Bloemfontein, professor of Church History at the University of the Free State and Head of the Institutional Planning Unit at the University of the Free State. 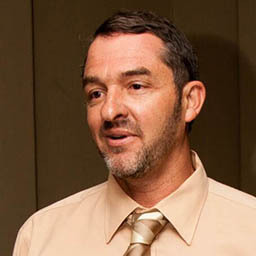 Joshua Mack is the Pastor of Living Hope Church in Pretoria, South Africa. He also teaches at the African Bible Training Centre (ABTC) and serves as the Executive Director of 1Hope4Africa. He has co-authored several books such as Courage: Fighting Fear with Fear and A Fight to the Death: Taking Aim at the Sin Within and is the author of Compassion: Seeing with Jesus’ Eyes. He received his MA in Biblical Counselling from The Master’s University in Santa Clarita, California, M. Div from The Master’s Seminary in Los Angeles and D. Min from The Southern Baptist Theological Seminary in Louisville, Kentucky. Andrew Johnson is a telecommunications consultant, husband to Leanne and father of 4 children. He has a BSc in Engineering from Wits  and worked for Eskom and then MTN Group in the 24 years prior to consulting. He was an Elder at Midrand Chapel until 2009, and now is a member of Antioch Bible Church on the West Rand. Neil Henry holds a diploma in Education obtained at the Hewat College of Education and he taught at secondary school level for 11 years before entering full-time ministry. He served in both youth and outreach ministries for several years before commencing his studies at the Bible Institute of South Africa (BISA) where he earned a BTh and then he received his BTh (Honours) from the University of Potchefstroom (NWU). Currently, he is working at completing a MTh in Missional Leadership through Stellenbosch University. He serves as Director of the Christian Leadership Programme at the Bible Institute of South Africa (BISA), which provides training for indigenous pastors and church leaders. 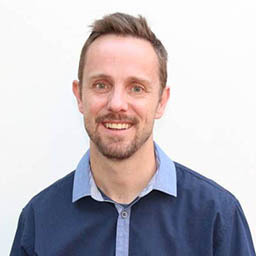 Neil has completed the two-year SMTI programme with Dr Wayne Mack in Pretoria, South Africa in 2010, and has been teaching biblical counselling to pastors and church leaders in the Cape Flats through the Christian Leadership Programme at BISA for several years now. He currently serves as the Senior Pastor of the Metropolitan Evangelistic Church in Lavender Hill. Lourens Erasmus will assist SMTI with higher education planning and accreditation of qualifications, institutional and policy planning and development. 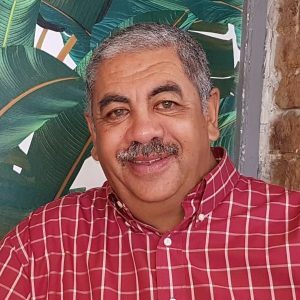 Lourens is the Managing Director of Education Management Consultants (Pty Limited), focusing on the development and accreditation of higher education curricula and learning programmes with the South African tertiary regulatory authorities. In this connection he is currently involved in the registration of a number of private tertiary institutions with the Department of Higher Education and Training. 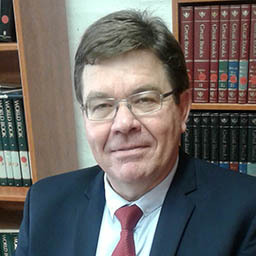 He was previously the Executive Academic Head at a private higher education institution in Pretoria (which has reorganised its staffing structure), where he was responsible for programme planning & development, teaching & learning, quality assurance, accreditation (Council on Higher Education and SAQA), registration (Department of Higher Education and Training) and academic management and development. Since 2010 he was involved as the institution’s administrator of higher education, in the development and submission of BEd and Diploma programmes (Foundation and Intermediate Phases; Diploma in Reception Year Teaching) for the purpose of accreditation with the Higher Education Quality Committee (HEQC) of the Council on Higher Education. He holds the following degrees: BA (1982), BTh (1985), MTh (1987), PhD (1994) and MA (Higher Education Studies, 2014), all at the University of the Free State, South Africa. Mike Brunk received his BA from Ohio University in Athens, Ohio (1979). He taught at Community Bible Church in Leondale from 2001-2002. He completed the two-year SMTI programme with Dr Wayne Mack in Pretoria, South Africa in 2013. He has been serving as Senior Pastor for Kathorus Bible Church in Katlehong, Germiston since 2002. He is currently working on a MABC from Faith Seminary, Lafayette, Indiana. He has completed all of the coursework for his MABC and is in the process of completing the required supervised counselling and thesis. 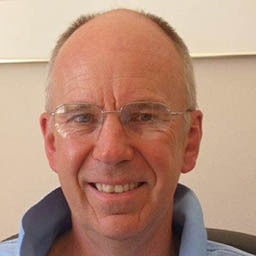 Warren Hoffman has been the Pastor of Croydon Baptist Church in Kempton Park since 2006. Prior to this he was a missionary at Faith Baptist Church in Kitwe, Zambia. 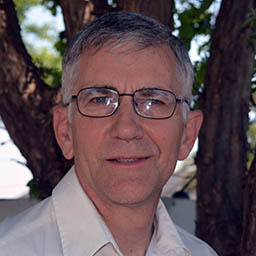 Warren received a BA of Theology certificate from Calvary School in 1998. He completed the two-year SMTI programme with Dr. Wayne Mack in Pretoria, South Africa in 2016 and he is currently working to become an ACBC Certified Biblical Counsellor. He is a husband to Lauri and father to 5 kids.